rid69 Excellent Genuine Buyer fuss free transaction. Will definitely do business with you again! 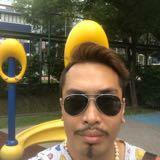 @vin5761 is on Carousell - Follow to stay updated! Gents vintage watch. Vintage looks All original amd woeking well. 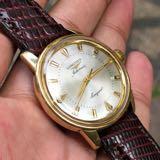 Titus gents watch.Approx 40 mm .With extra bracelet links. Almost mint condition. 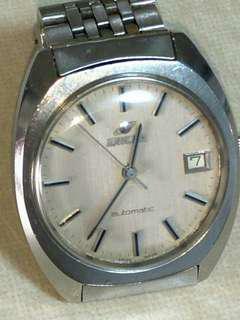 Quartz gents watch. Blue dial. Approx 40 me. 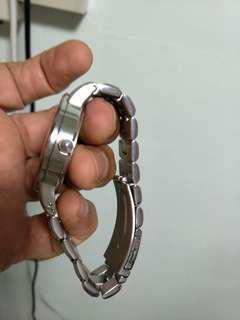 Good condition Watch with spare bracelet links. Seldom worn. 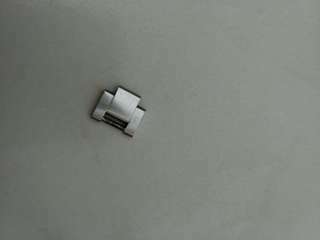 Authentic 6694 extra link for sale.